Roderick Harper is one of the featured local artists performing at this year’s New Orleans Jazz and Heritage Festival. And, while he’s taken part in the festival several times in the past, it has always been in the background. Harper, a native of Washington, D.C., says while he is fond of his native city, his heart is definitely in New Orleans. He has been singing most of his life and was part of numerous jazz groups growing up. The first musical instruments he learned to play were the violin and trombone while in elementary school. He later took an interest in the clarinet and guitar in middle school. While attending college at Southern University in Baton Rouge, he participated in every ensemble and talent competition possible. A monumental turning point in his musical career came, however, when he joined Alvin Batiste and the Jazzstranaunts. It was during this time that he gained the attention of jazz pianist great, Ellis Marsalis. Harper was invited to sing with Marsalis at the recommendation of Batiste, and eventually landed a featured spot in the Ellis Marsalis Quartet. The rest, as it has often been said, is history. Harper would springboard this experience into an impressive and expansive list of world renowned singers and musicians with whom he’s had the pleasure to perform. In addition to Wynton, Branford, Delfeayo and Jason Marsalis, he has worked with the likes of the Joe Sample, Danny Barker, Wessel Anderson, James Carter, Nicholas Payton, Dizzy Gillespie, Kent Jordan, Joe Lovano, Bobby Watson, Marcus Roberts,Stephen Scott, Max Roach, Terence Blanchard, Mark Whitfield, Cyrus Chestnut, Brian Blade, Betty Carter, Jon Hendricks of Lambert, Hendricks & Ross, The Lincoln Center Jazz Orchestra and countless other local, national and internationally recognized artists. Harper has a strong love for jazz music, but he is not limited to jazz. “In the early years, I used to call myself a jazz vocalist. Over the years, I’ve come to just say ‘vocalist’ because honestly, I can sing it all. I love music and the ability to connect with people as a musical artist. I’m ready and available to hit the road and travel anywhere I’m given the opportunity to perform,” he says. He opened up about being an independent artist and its many rewards. But, he also pointed out the fact of it having its share of challenges. Harper already has two recorded CD’s under his belt. The first, Beautiful Beginnings, was produced by Delfeayo Marsalis. 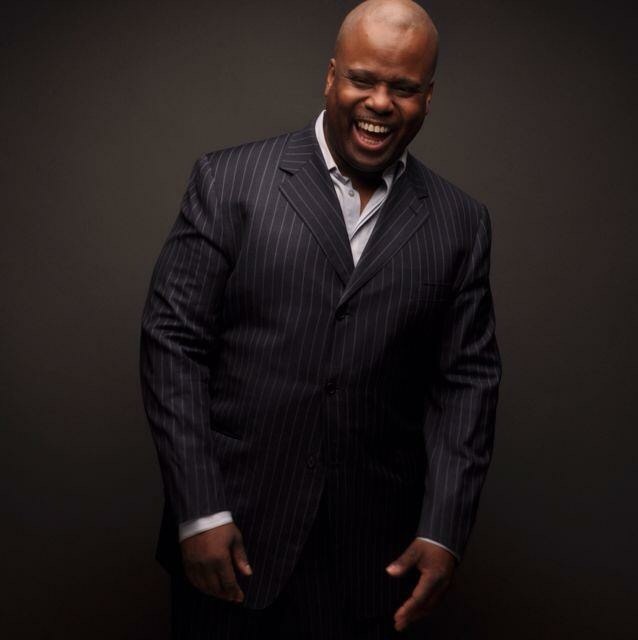 The second, The Essence Of…was produced by Grammy Award winner, Nicholas Payton. 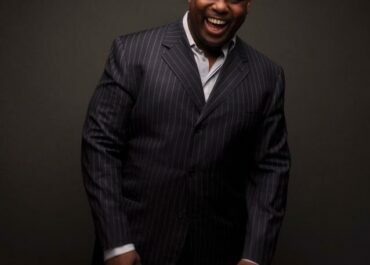 Additionally, he has been a featured vocalist on Kent Jordan’s Out of this World, CD, BET’s BlacKout, HBO’s Soul of the Game, Hurricane Katrina Documentary The Unmasking of Katrina, as well as a McDonaldsand Folgers Coffee commercial. His third studio album has now been released. Perfect Imperfections can be found on all major musical outlets. He is currently working on an additional project, with details to be announced later in the year.